Acne is one of the most common and problematic skin disorders around. It does not only spoil the beauty of one’s face it can also be quite painful. If overlooked and left untreated, the situation can worsen resulting in an acute acne infection. Virtually everyone who has been a victim of acne has spent money purchasing different products in the hopes of getting rid of their blemishes. Though the creams and ointments can help, one can never be certain which ones work and which ones are just a waste of money. 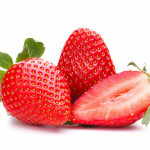 A strawberry face mask is one of the best natural face masks for acne. 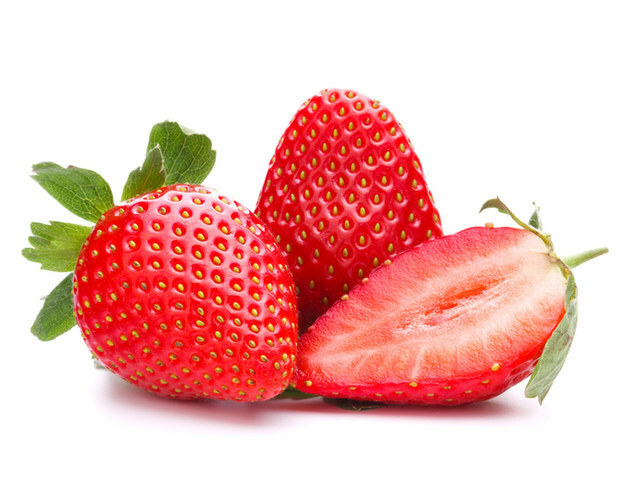 The reason is that strawberries are known to contain salicylic acid which is a common ingredient in most of the acne medicines and creams. So, instead of wasting money on some of these costly medicines why not make yourself a strawberry mask for acne? All that is required is some fresh strawberries and some nonflavored yogurt in equal volumes. Mash up the strawberries and mix them with the plain yogurt to form a fine paste. Apply the paste evenly on your face and then wash after about ten minutes. If done regularly, your acne will disappear within a very short period of time. The reason why clay masks work very well for the skin is because clay contains soothing properties that cool your skin and reduce inflammation in addition to removing impurities. The best clay masks are made from green clay. You can purchase the powdered green clay from most natural food stores. Just add a little milk or water to the clay powder. Then add a teaspoon of honey to form a paste which you should then apply on your face. Once the clay dries and cracks, remove it using a washcloth and some warm water. This is definitely one of the most common and easiest treatment methods for acne. All that you need to do is separate the egg white from the yolk (don’t get rid of the yolk as we will use it in the next mask). Carefully whip the egg whites in a bowl. Wash your face with some warm water and apply the egg white on your face. Let the face pack remain on your face for around twenty minutes after which you can wash it off with some warm water. An egg white mask will tighten the skin and shrink your pores in addition to the removing oils that cause pimples and acne. Once you’ve washed the egg white off your face in the mask above it is time to use the yolk. 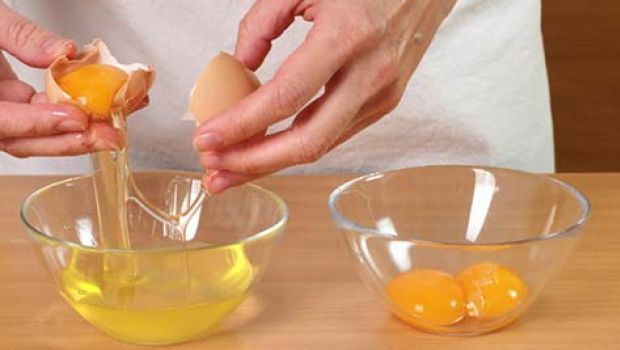 As before, whip up the yolk and apply it in a thin layer all over your face. Let the egg yolk mask dry on your face and then once again wash it off with some warm water. An egg yolk mask is beneficial for acne as eggs contain multiple B vitamins which aid with stress and circulation as well as zinc which in known for increasing one’s immunity. They also contain vitamin A which is helpful for reducing scarring which makes these two masks used in combination the perfect face mask for acne scars. 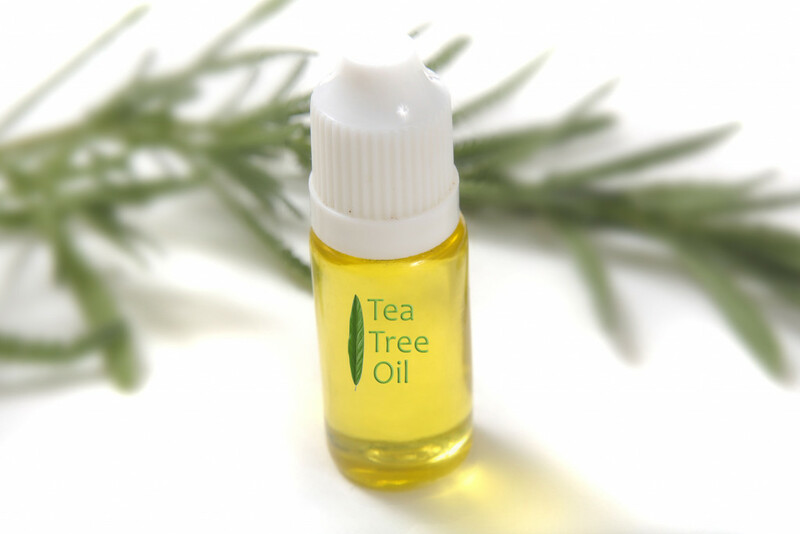 Tea tree oil is known to naturally have antibacterial properties which make it very effective for acne and acne scars. In addition, a tea tree oil mask helps in eliminating the redness caused by breakouts. Due to its high concentration, it is important to mix it with some witch hazel prior to applying it on acne spots and pimples. Alternatively, one can mix the oil with a moisturizer and then apply it on the face. If used for a long period of time, it can also help remove dark areas on the face. This is one is a favorite face mask for acne and one you should definitely try. Carrots are known for being rich in vitamin A. A carrot mask is very effective in the reduction of inflammation and redness resulting from acne. All one must do is mash the carrot into a mushy paste. The paste should then be applied on the face and left for fifteen minutes after which time it should be washed off with lukewarm water. When applying these DIY face masks, it is important not to include anything that has the potential to irritate the skin. If you are allergic to any of the ingredients mentioned, then do not apply them on your skin. You would rather skip these ingredients than risk further blemishes. Now you know how to make the perfect homemade face mask for acne.